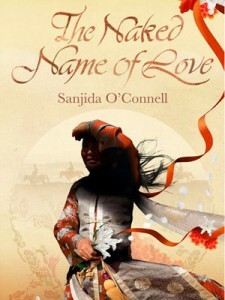 I write both non-fiction and fiction under the name, Dr Sanjida O’Connell. 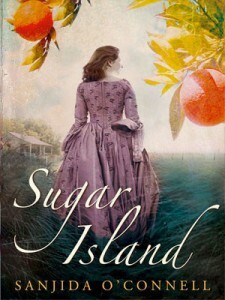 My latest novel is Sugar Island, set during the American civil war, it’s inspired by the real life tale of Fanny Kemble, a British actress who was forced to live on a slave plantation in the deep south. 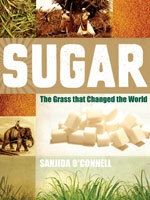 I came across her story when I was researching one of my non-fiction books, Sugar: The Grass that Changed the World. 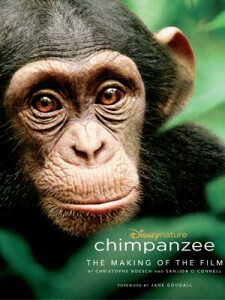 Sugar Island came out in paperback last year at the same time as my last non-fiction book, Chimpanzee: The Making of the Movie. 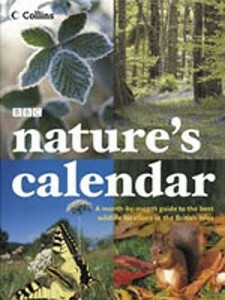 This was a bit of a return to my roots, as my PhD was on chimpanzee intelligence – although sadly I’ve never seen chimps in the wild. 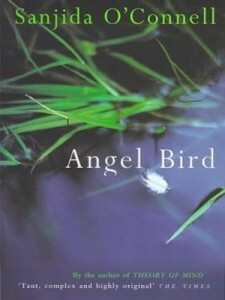 I started writing pretty early – I had a short story printed in Spare Rib (remember that?!) 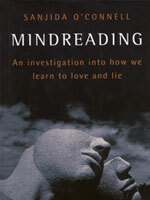 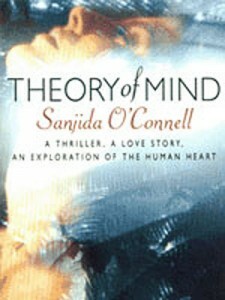 when I was 18, and my first novel, Theory of Mind, was written when I was 24 and published shortly afterwards.